Need RV service or parts and accessories installed? 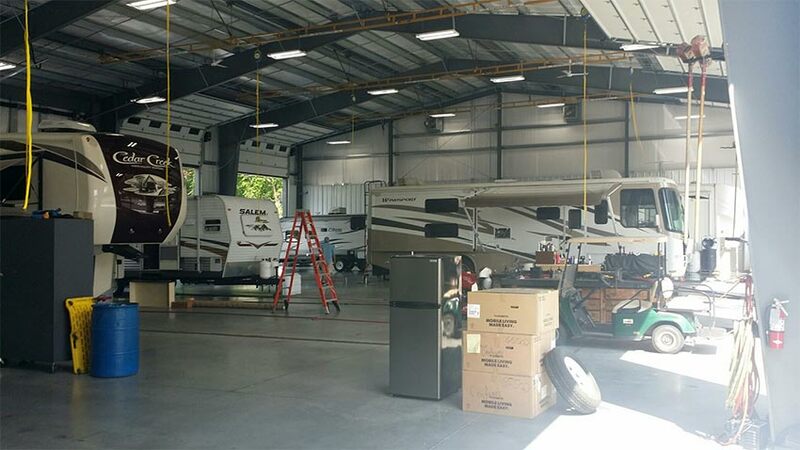 Stoltzfus RV's new larger Service Center offers complete RV service in Pennsylvania. Our full line RV Service Department can handle everything from routine RV maintenance and repair, warranty work, winterizing, state inspections, and even insurance estimates. And you can even make your appointment online using the form below. 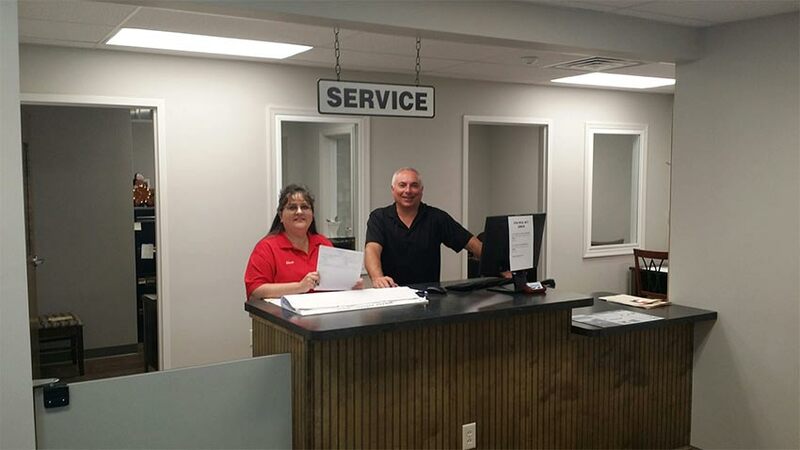 When you visit the RV Service Center at Stoltzfus RV you will always be greeted by our friendly and knowledgeable staff. They're here to make your service experience quick and worry-free. Need to wait for your service work to be completed? We'll make you feel right at home in our customer lounge with a Kids Corner for children. Our RV Parts Department can assist you with all your manufacturer and aftermarket RV parts and accessories. We'll even help you locate hard to find parts. Request A Service Appointment . . .
To schedule an appointment for RV service, maintenance or repairs, complete a Service Request Form (below) or call us at 717-484-4344.